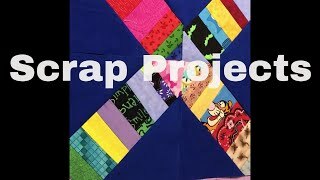 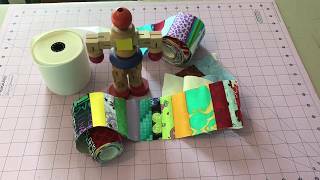 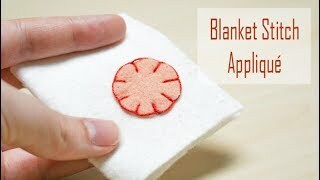 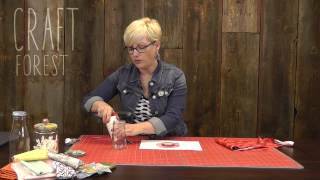 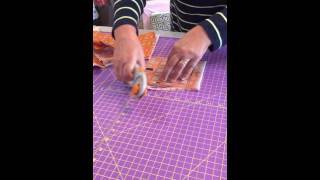 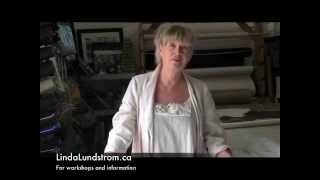 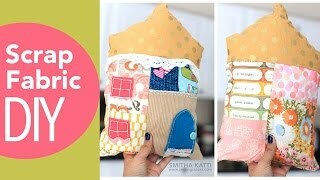 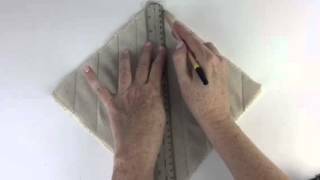 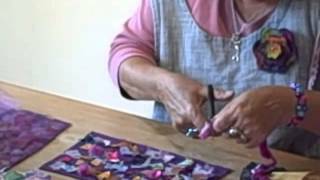 How to Make Scrap Quilts with the Simple Square Method from Judy Gauthier! 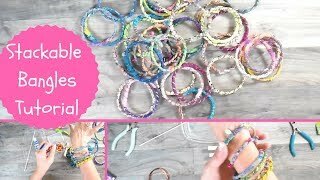 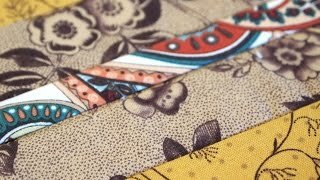 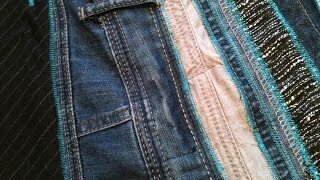 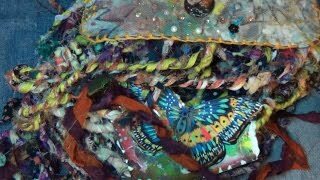 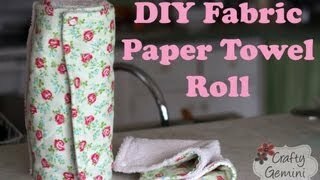 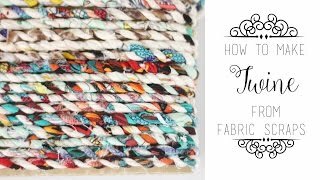 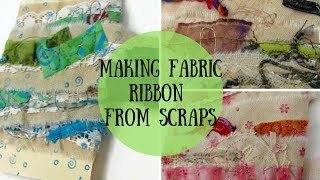 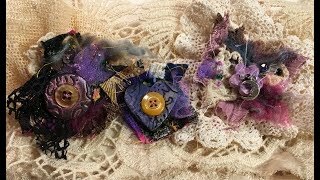 Part 2: Boho Fabric Ribbon - Recycle Old Fabric Scraps! 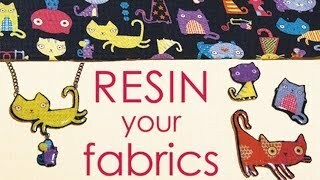 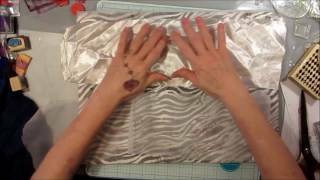 Sew Your Own Chenille Fabric!